I will fully admit that if put on the spot I couldn’t name a metal band currently active from The Philippines. That has more to do with my own ignorance than a lack of a scene in this highly-populated, Southeast Asian country. After scouring the Metal Archives, my assumptions that there was a scene brewing in The Philippines that I was simply ignoring was confirmed. Below are three of the best I came across. Mixing elements of hyper-fast thrash metal with melodic death metal, Mass Hypnosia hearken back to a time when both genres had more in common than not. Their most recent album, 2016’s Toxiferous Cyanide, is a circle-pit inducing beast of a record that hits hard from note one and never really relents at any point. Vocals are of the ‘blackened’ variety, adding an additional layer of heaviness to the whole experience. 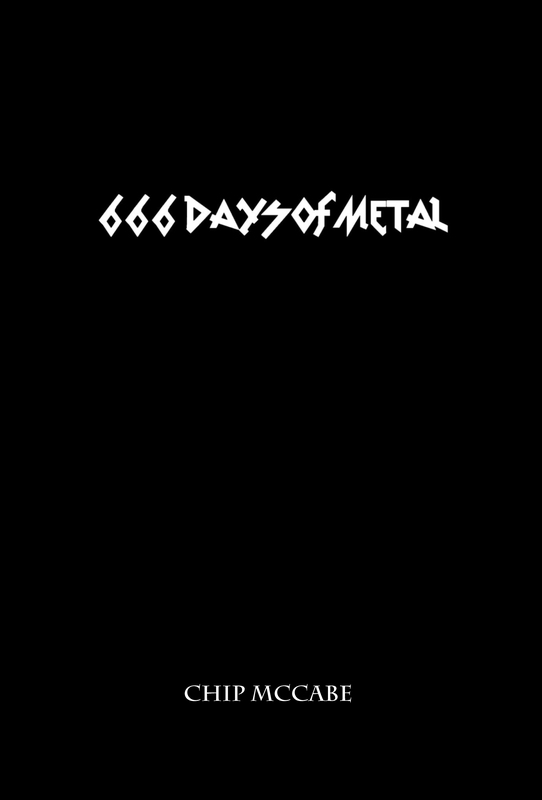 Highly recommended for fans of such acts as Kreator, Witchery, and Sacrifice. 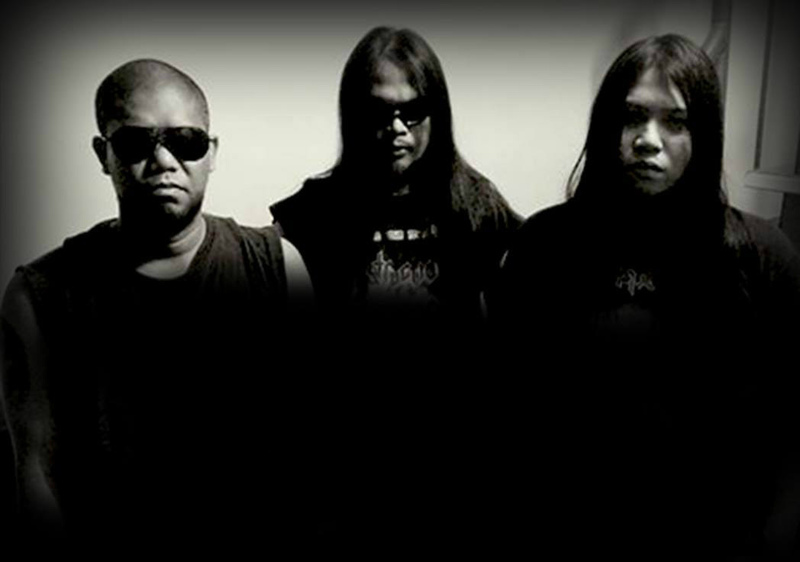 With two full-length albums and an array of splits and EPs, easily one of the most active bands to emerge out of the Philippines in the last two decades is Toxemia. They also happen to be one of the country’s finest metal exports as well. Mixing crust, grind and death metal into a cacophonous blend of often manic brutality, Toxemia do not mince their sound. Shredding solos, a pummeling rhythm section, and howled vocals all combine into a whirlwind of grinding insanity. 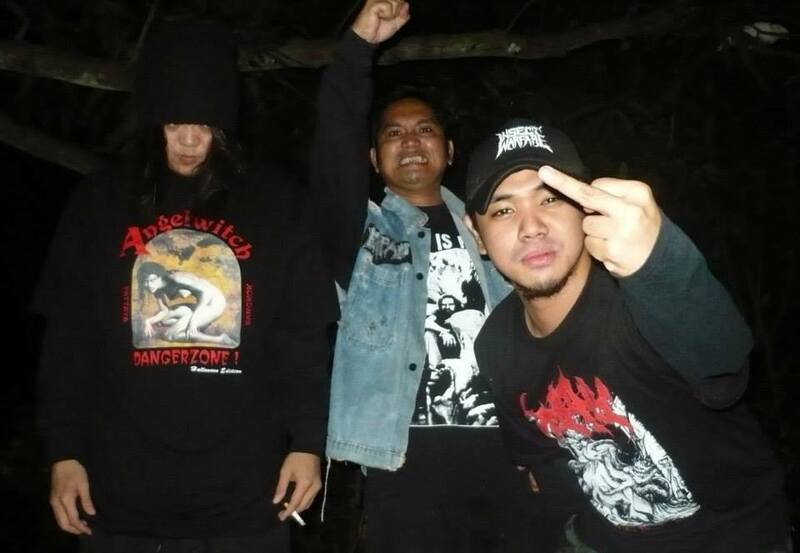 2018 has already seen the release of a new EP, the cassette-only, Invocation of Misanthropy, and they are currently in the writing process for a new full-length. The sky is the limit for these grinders. With exceptional movie samples and enough blast beats to kill a large animal on contact, Disastrous are as death metal as they come. Between 2009 and 2014 they delivered three full-length albums of the most unrelenting death metal this side of Cannibal Corpse. Highly recommended for fans of the most extreme metal tastes.